Bankruptcy allows the discharge of tax debt. Three rules must be understood to determine whether or not tax debt may be discharged in a bankruptcy case. Bankruptcy has a pronounced effect on a person’s financial state but typically provides a necessary fresh start for individuals with financial problems who have difficulty repaying debts. An experienced and qualified bankruptcy attorney may help reduce stress and uncertainty by providing valuable assistance throughout the entire bankruptcy process. The 3-Year Rule states that the taxes must have become due at least three years before the bankruptcy case is filed. Typically, federal and most state income taxes are due on or around April 15th. Taxpayers may add three years to the due date to determine the earliest date a bankruptcy case may be filed to effectively discharge old tax debt. Under the 2-year rule, income tax returns must have been filed at least two years before filing a bankruptcy petition. This requirement allows taxpayers to discharge even late-filed taxes, provided that the returns were filed at least two years before filing for bankruptcy. As an example, if an individual’s taxes were due on April 15, 2014, but filed on August 1, 2015, and the intention is to discharge 2014 taxes, a bankruptcy may not be filed until August 1, 2017, which is two years from the date the taxes were filed and more than three years from the date the taxes were due. Taxes must be assessed at least 240 days before the filing of the bankruptcy petition under this rule or not assessed at all. The date of assessment is generally on or near the date a tax form is filed. Some events or actions may add additional time to some or all of the 3 year, 2 year, or 240-day requirements, such as an offer in compromise. 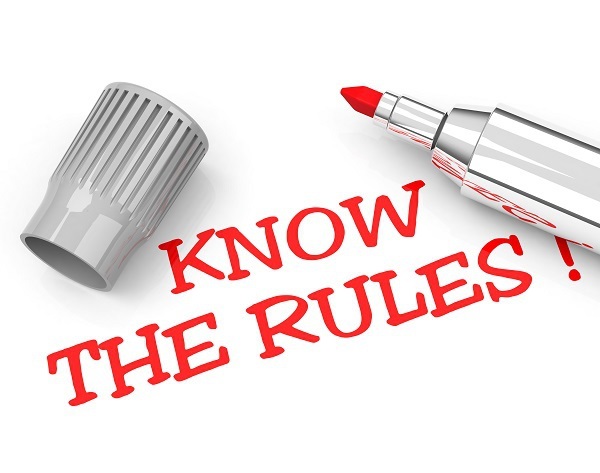 The 3-2-240 rules apply to federal, state, and local income taxes but do not apply to other types of taxes such as property taxes. Don’t let the stigma of bankruptcy keep you from solving your financial problems! The experienced Sacramento metropolitan area/Northern California defense attorneys at the Montefalcon Law Offices are here to help you if your financial position necessitates the consideration of a bankruptcy case filing under Chapter 7, 11, or 13. Contact us online or schedule a free consultation at any of our three conveniently located offices. Telephone our downtown Sacramento office at (916) 444 0440, our south Sacramento office at (916) 399-9944, or our Concord office at (925) 222-5929.